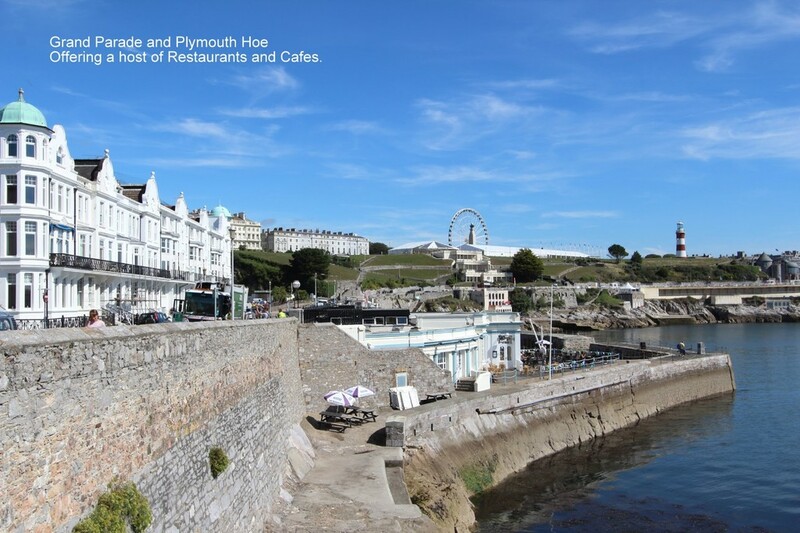 'Ashleigh Court' is a development of modern purpose-built self-contained apartments situated on Grand Parade and yards from the world famous Hoe Foreshore. 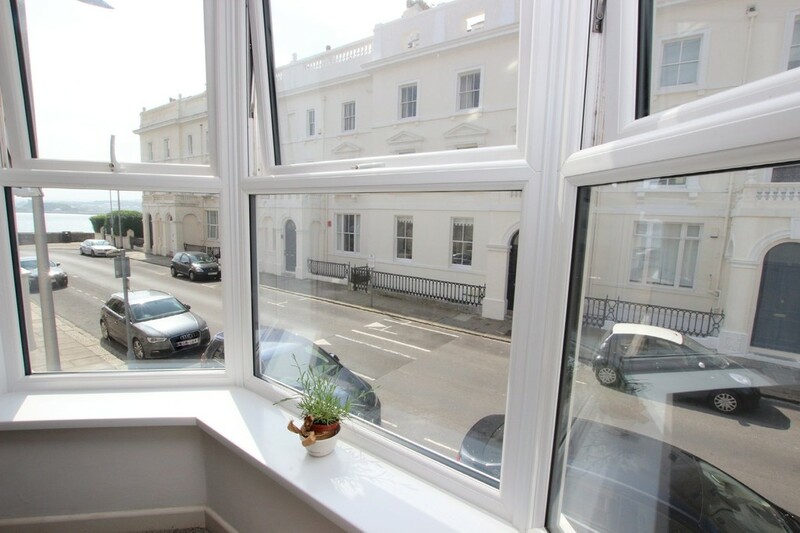 The property enjoys angled views of the waterfront from a bay window in the open plan style reception. 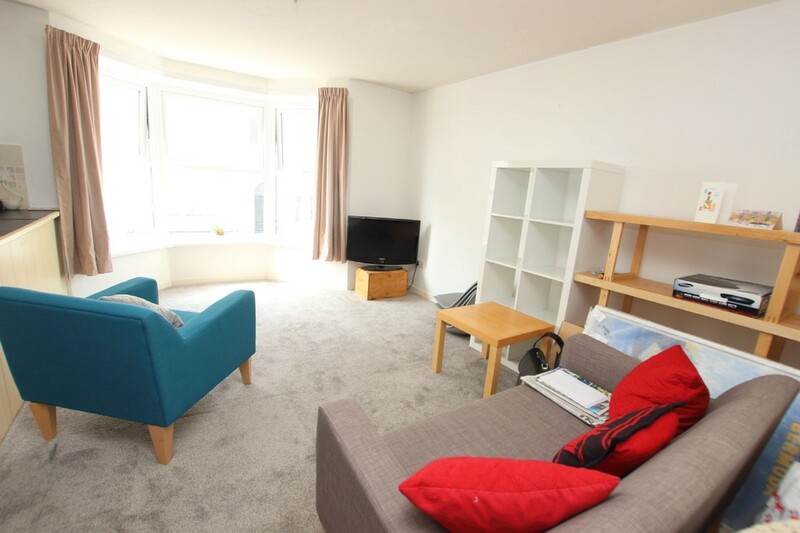 The location is ideal for those looking to live within the vibrant waterfront with a host of local restaurants, café's, a park and public tennis courts. 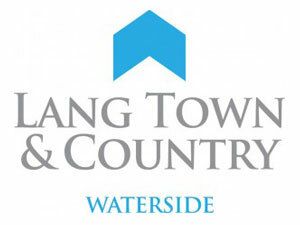 The area is on the fringe of the regeneration area of Millbay which offers one of two marina's nearby. 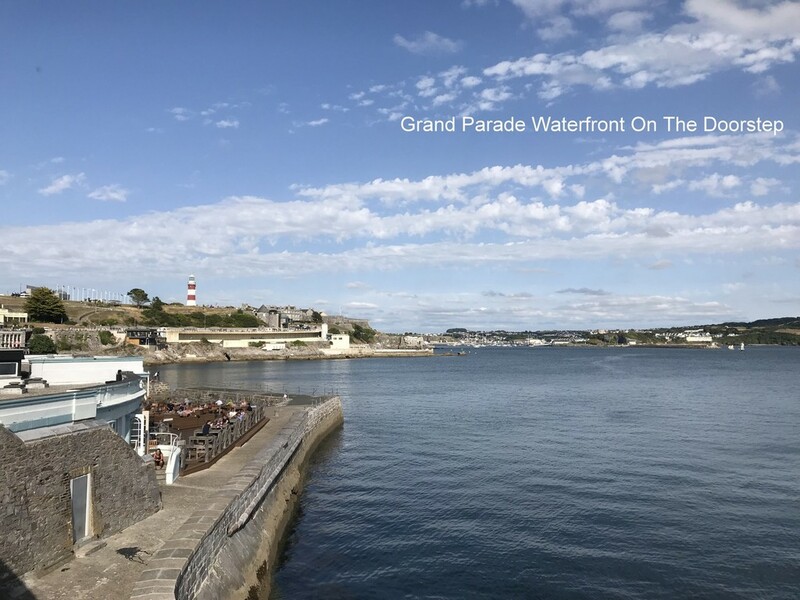 From a security controlled entry system on the ground floor accessed from Grand Parade, stairs lead to the first floor landing and the flat front door. The 'L-shaped' inner entrance hall has window allowing ample light, doors off to all rooms, and a storage cupboard which is a wonderful storage area but could easily be a useful study / utility area, if required. Cupboard housing hot water system. The spacious open plan reception room takes in a southern aspect with ample light and angled views along Grand Parade to the waterfront. This attractive reception room has just been freshly decorated and benefits from newly fitted carpets and a bay window taking in the angled water views. 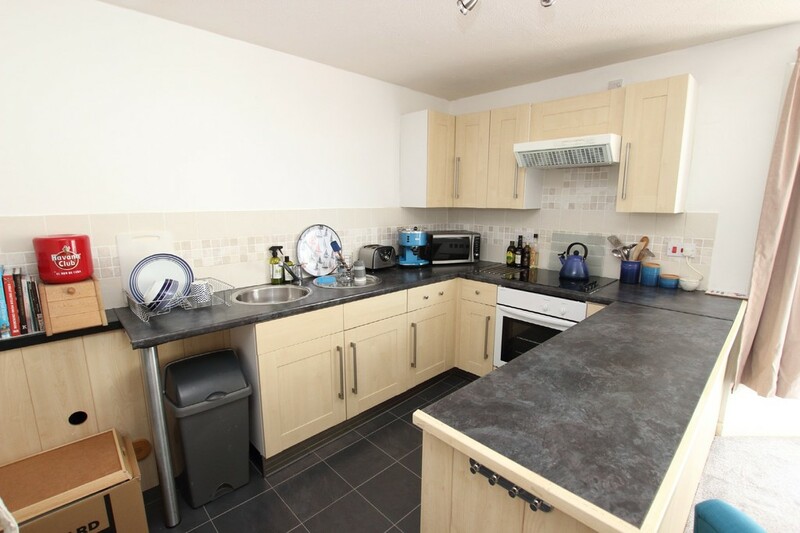 A good size fitted kitchen area comprising a range of base and wall mounted units with electric oven and hob, recessed sink and drainer, space and plumbing for washing machine, fridge etc. 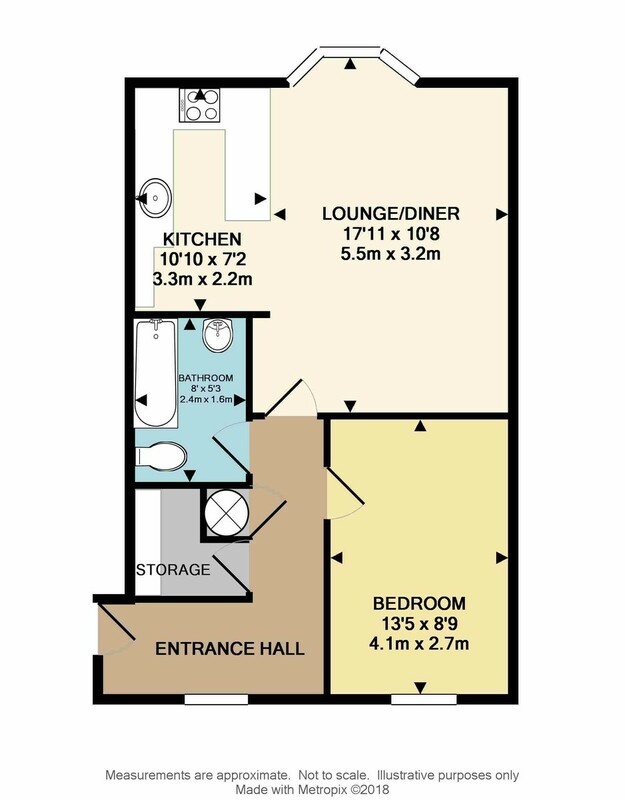 The master bedroom is of a delightful size and offers ample space for freestanding wardrobes, etc. The bathroom offers a white suite comprising bath with shower over, pedestal sink, low level w.c. and part tiled walls and floors. 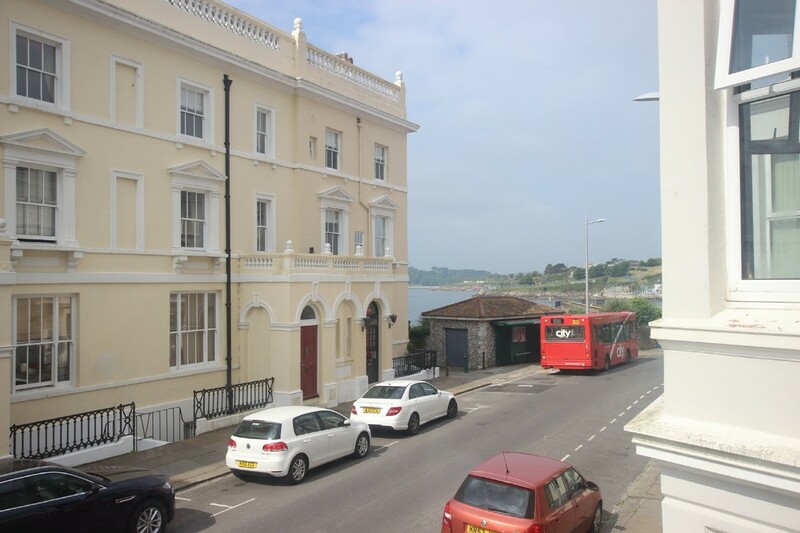 There are angled views of the sea from either side of the bay window in the lounge / dining room. 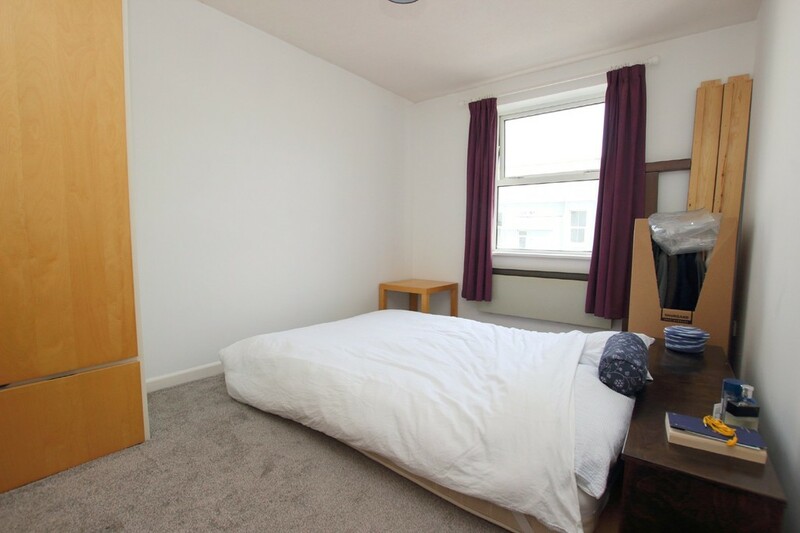 The apartment has an entry phone system, uPVC double glazing, Economy 7 heating and most importantly a private parking space to the rear of the building together with Residents Permit Parking. This property represents an ideal first time buy or an investment purchase, there is no onward chain. 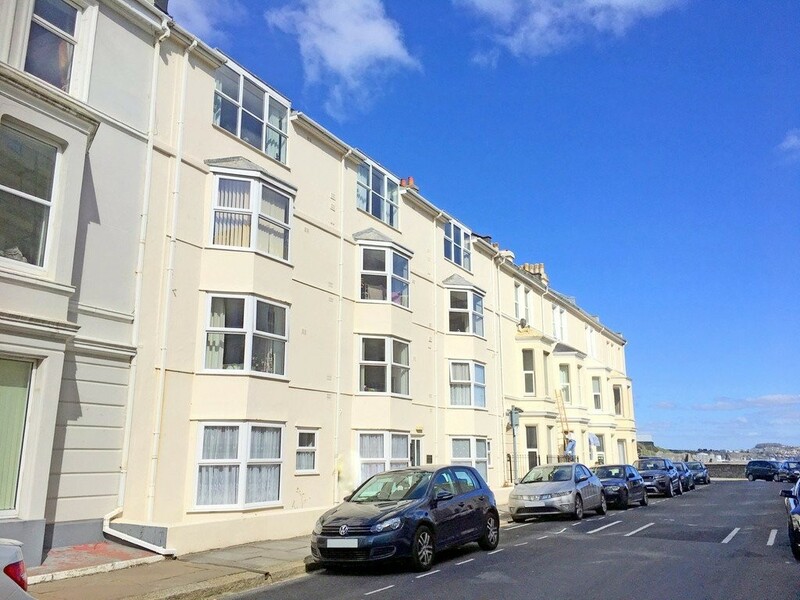 LEASE INFORMATION We understand the apartment is held on Lease and subject to an annual service charge of approximately £960 which includes building insurance. 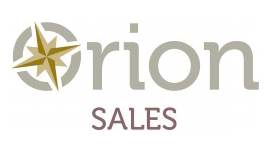 The above information is provided in good faith although we would recommend that prospective purchasers consult their own solicitor for formal verification.